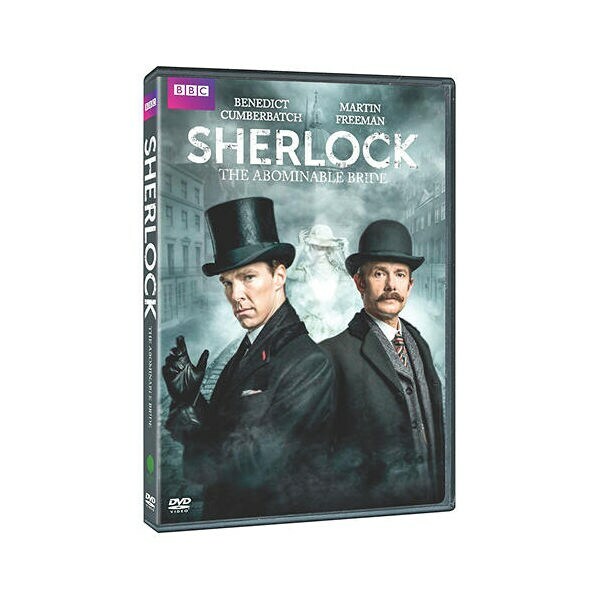 Starring Benedict Cumberbatch (The Imitation Game) as Holmes, Martin Freeman (The Hobbit) as Dr. Watson, this Golden Globe-nominated British series has won 16 primetime Emmy® awards and a Peabody. All previous episodes are set in the modern world, complete with smartphones. 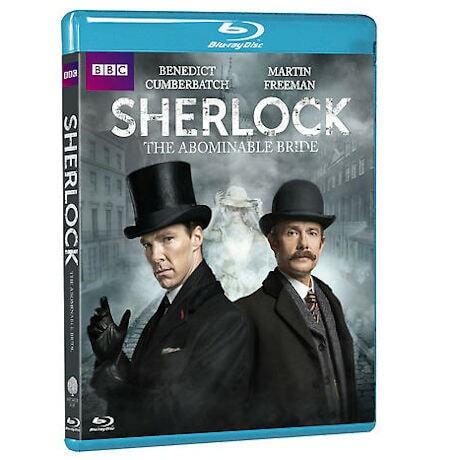 This highly anticipated special, set in 1890s London, is the first Sherlock to premiere simultaneously in the US and the UK. Seen on Masterpiece. 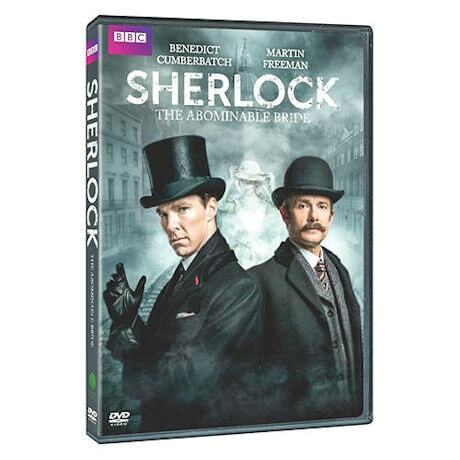 90 min, 1 DVD or Blu-ray disc.